Since 1997, we have been serving Richmond clients from our design studio in Mechanicsville. While we build signs for developers, architects and property managers across the country, we love nothing more than to work on local projects that can be enjoyed by our friends and neighbors. Founder David Goodwin earned a degree in Graphic Design from the VCU School of the Arts and found his way to sign design after winning a sign design contest in college. His passion continues and he remains a leading voice in the signage and commercial real estate industries. 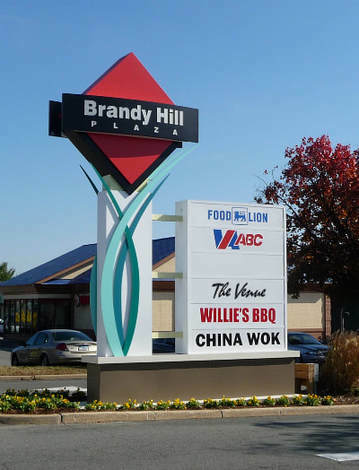 Ad Vice Studios specializes in pylons, monuments and storefront signs for shopping centers, malls, national retailers, franchises and local businesses. We also have experience developing a variety of exterior and interior signage for apartments, corporate offices and office parks, hospitals and more. ​Give us a call at (804) 730-0503 when you need a Sign That Sells. 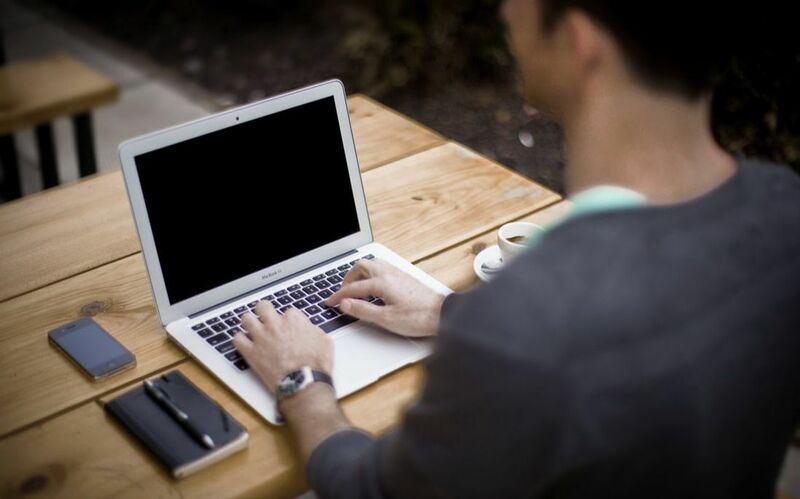 Starting with an outstanding design is critical to your project's success. Your sign is the first thing your visitors will see and should set the stage for their experience with your business. 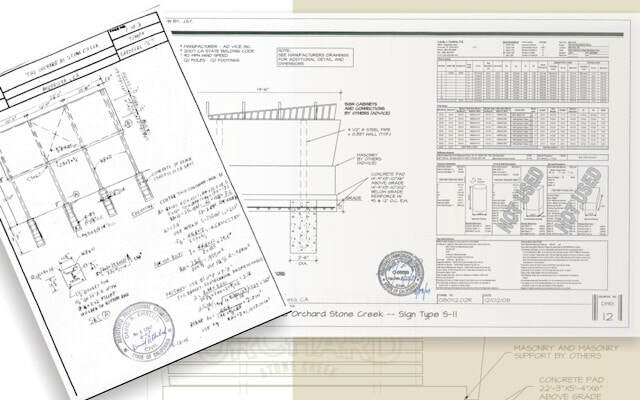 Our project managers have deep relationships with the local officials who are responsible for approving your sign permit including those in Richmond, Henrico, Hanover and Chesterfield. 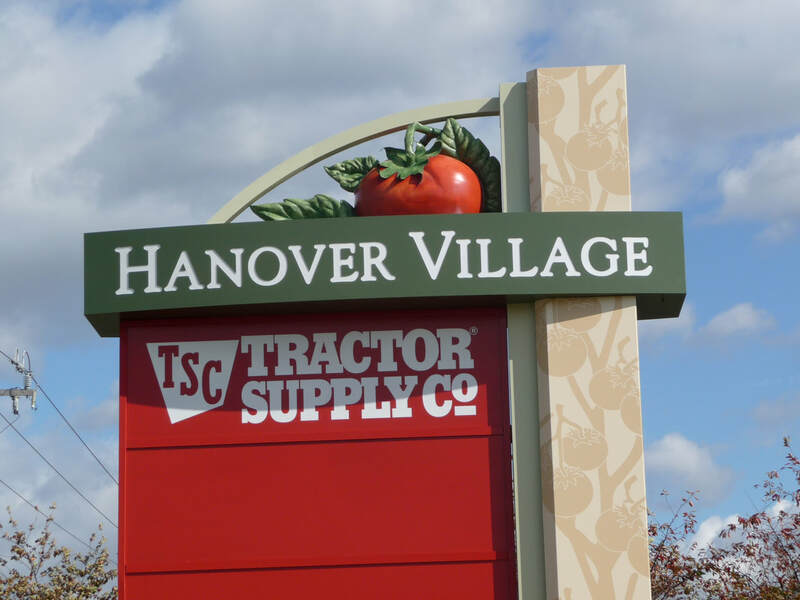 Our skilled fabricators build your sign using the highest quality materials. When it's time to install your custom sign, our team will manage all the tradespeople that need to be involved. 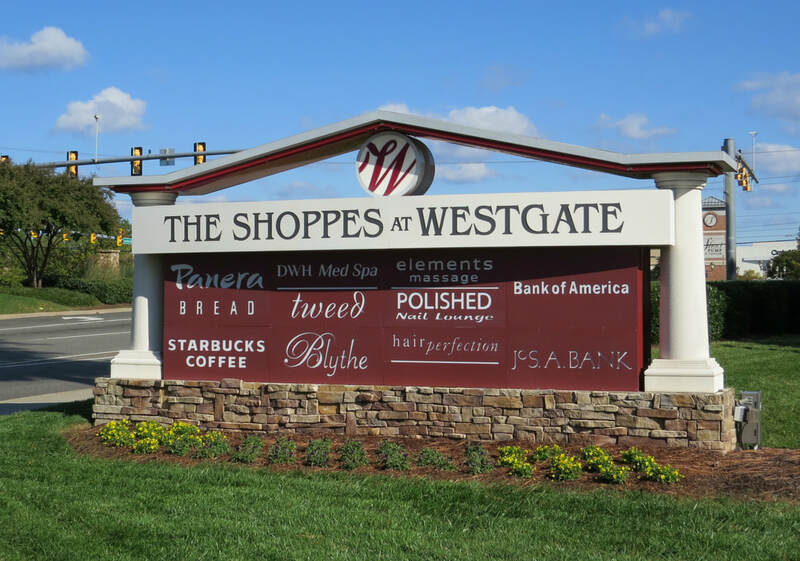 "​In many ways, the most important sign in any development is the monument sign which is coveted by every tenant and often the source of great municipal scrutiny. 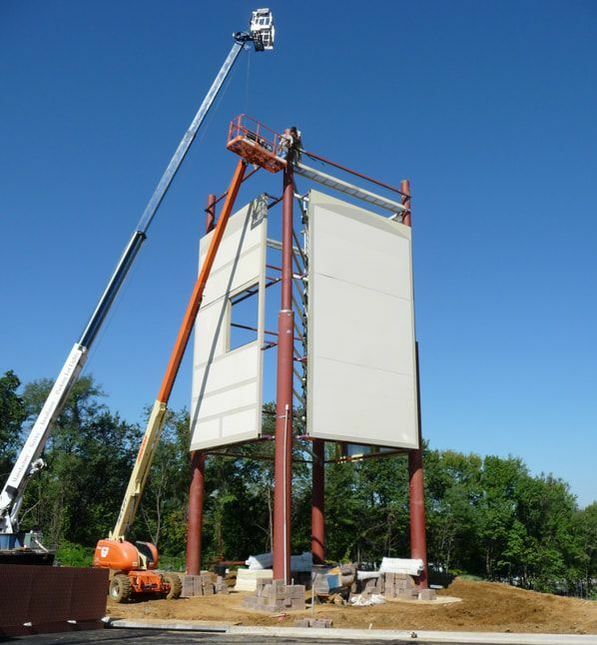 Ad Vice’s design of this critical component was exemplary and contributed significantly to our ability to gain approval for a second monument sign. It is hard to overstate the importance of this accomplishment as it allowed us to offer most of our smaller tenants exposure virtually on par with that provided to our anchor tenants." 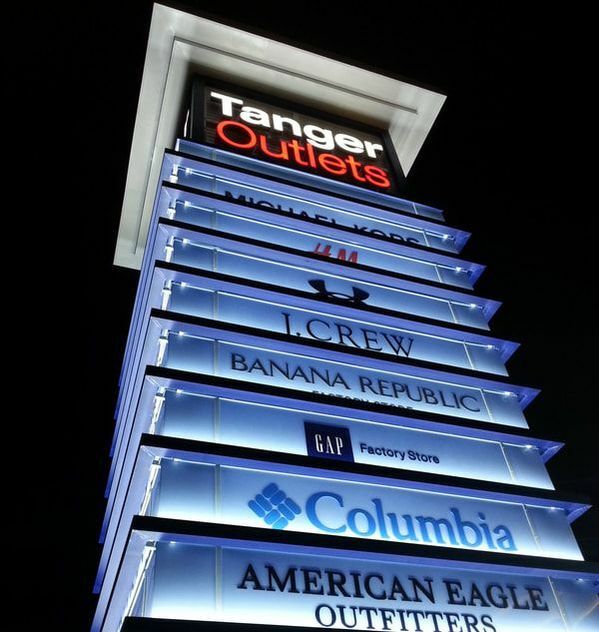 Request a free, no obligation 15-minute consultation with one of our Sign Solutions Experts. We'll answer all of your questions about creating a custom sign for your business or organization. ​What is the process and timeline for making a sign? The sign-making process includes distinct stages, and each is critical to creating the sign that you want – and ensuring it’s ready when you need it. 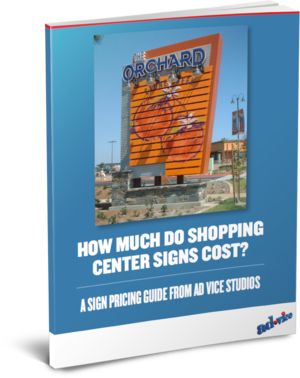 How Much Does a Custom Sign Cost? Should I retrofit my sign with LED lights? If you are wondering whether a retrofit is right for you, here are some of the critical benefits to consider. © Ad Vice Studios, LLC 2018 | All Rights Reserved.